Maddy Hall has been studying dance for 15 years at The Ravel Dance Studio in Reston, VA under the instruction of her wonderful teachers. Maddy has attended a summer intensive at Joffrey, and at Regional Dance America’s National Choreography Intensive in Utah. 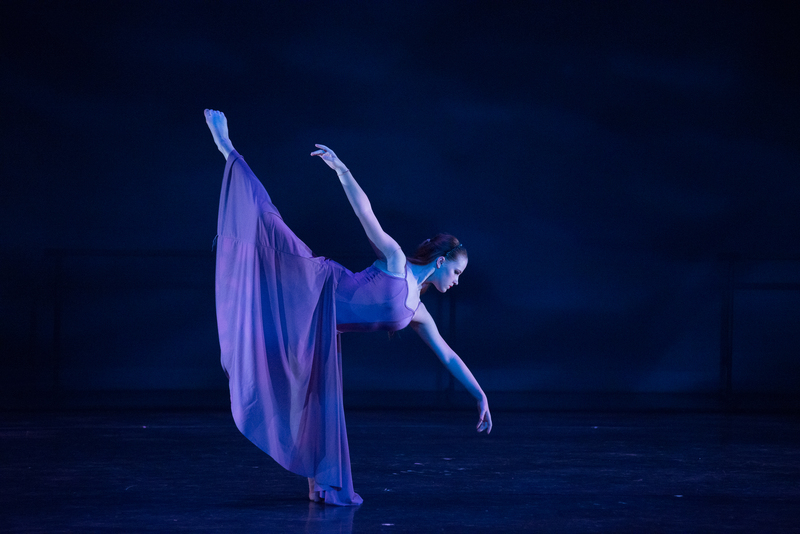 She was awarded a full scholarship as a rising Junior to the Virginia Governor’s School for the Arts, and this summer she will attend Point Park’s International Dance Intensive. Maddy plans to follow her heart by majoring in dance while at college with hopes of dancing professionally. Maddy will be performing in “The Definition of Sanity,” a solo she co-created with Joye Thomas.